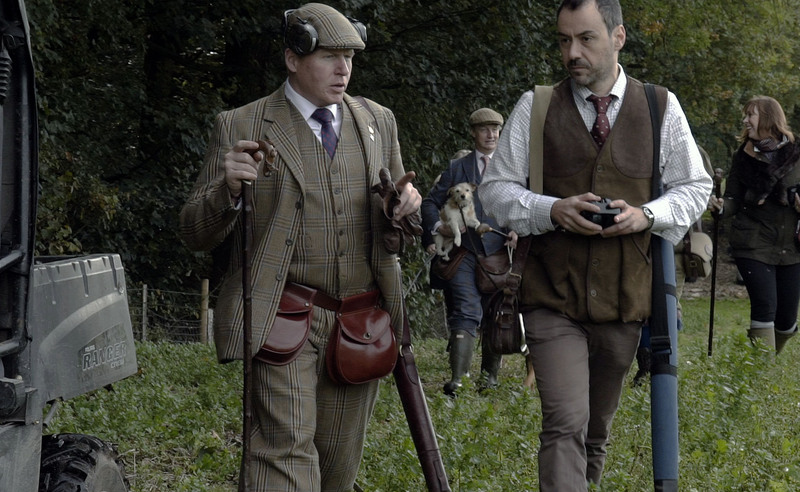 Driven pheasant shooting in Staffordshire offers the perfect occasion for Ian Harford to invite a number of friends from around Europe to come together and enjoy some Great British Sport. 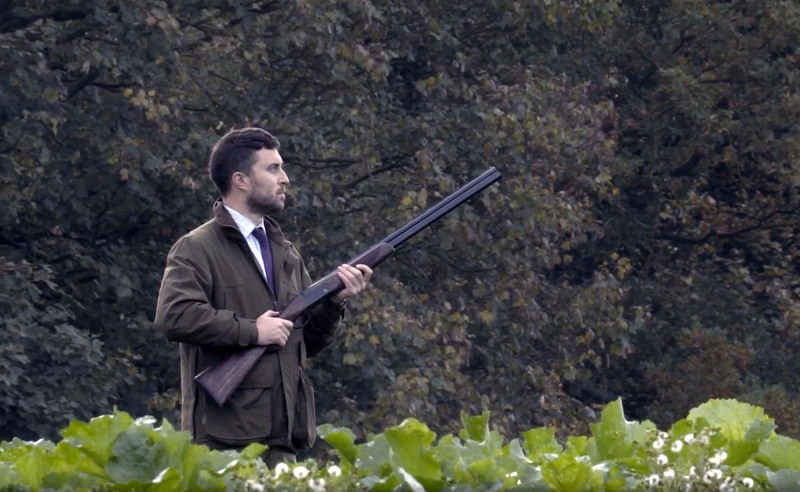 Welcome to Great British Shooting Episode 10 – Driven Pheasant Shooting: Friends in the field. Video: Friends in the field. 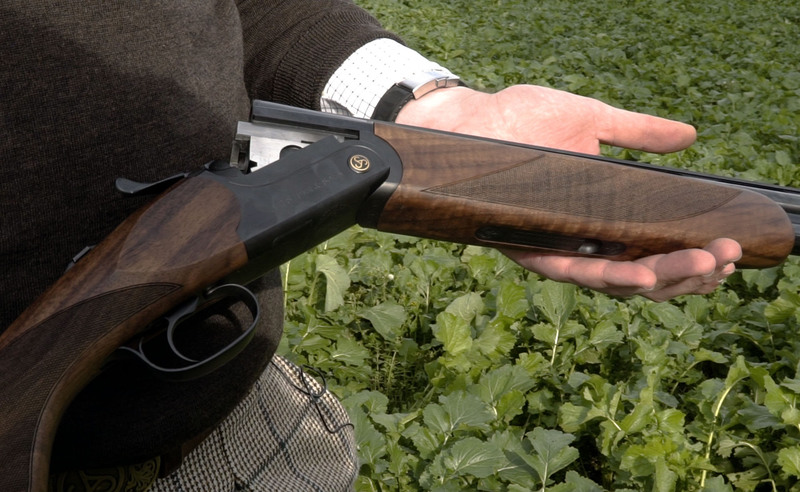 Driven Pheasant Shooting with the Sauer Apollon shotgun. A fascinating and successful day. Next Week on Great British Shooting. Wolseley Park Estate put on a magnificent day. It’s a beautiful October morning at Wolseley Park Estate in Staffordshire and the British shooting season is in full swing. Shoot days like this offer a great opportunity for people with the same passion for shooting to come together, show some great camaraderie, have plenty of fun and enjoying each other’s company. The hospitality at the Wolseley Park Estate is outstanding. The team go the extra mile not to just the shooting and producing great birds, but also ensuring the guns have a great time. The weather remains very mild with very little wind, this will allow for some interesting shooting as it is unknown how the birds will react. There is a strong group of guns with different abilities and everyone is ready for an exciting day full of good clean birds and great stories to tell. Shooting with the Sauer Apollon Shotgun. Frederic is shooting with the new Sauer Apollon shotgun which is absolutely ideal for shooting driven pheasant and partridge. For Frederic, it’s a wonderful occasion to be out with a magnificent shotgun. “Shooting here in the UK, compared to shooting back home in Germany is something that is completely fascinating to me.” Shooting high-flying pheasants is a different approach to what he is accustomed to in Germany. 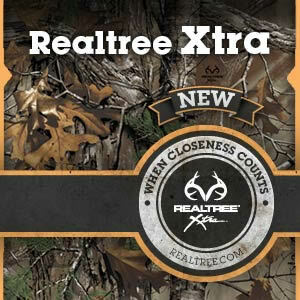 “Each drive offers a unique position where the birds approach from different angles. Offering some truly great sporting birds. The integration between the beaters and pickers-up, makes the day and having great chats with such passionate makes the whole day run smoothly.” – Frank Stephenson describes. “Getting a great bunch of friends together from all different walks of life gives me some of my favourite days of the season. The banter has been fierce and the sport has been great. Steve and his team have really delivered for us. It has been great seeing people developing their shooting ability. For me, it’s a great privilege to be able to watch that. that’s the great thing about hosting the day, it’s not just about shooting, bringing a group of people together and you see the enjoyment in their faces and you see them take a huge amount of value out of the day. That is what’s very special for me.” – Ian Harford. Days like this are once in a lifetime, bringing a group of like-minded people from all different backgrounds together is what Great British Shooting is all about. In the next episode of Great British Shooting. 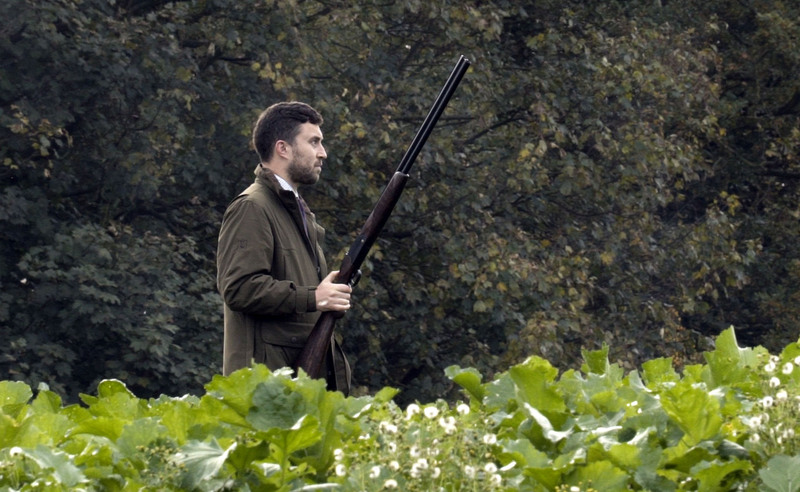 On next week’s episode Frederic Hanner stalking Fallow deer for the very first time.